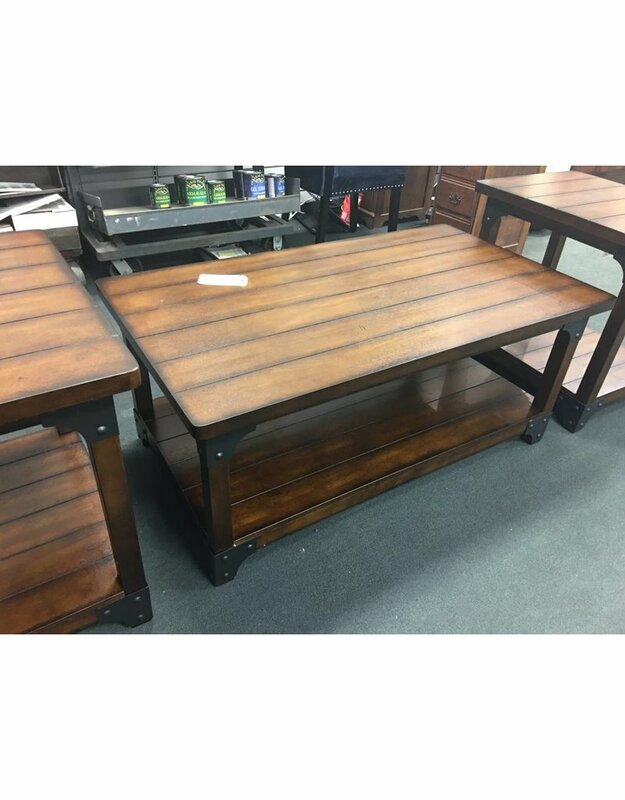 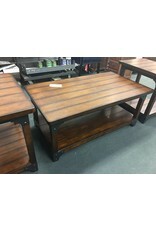 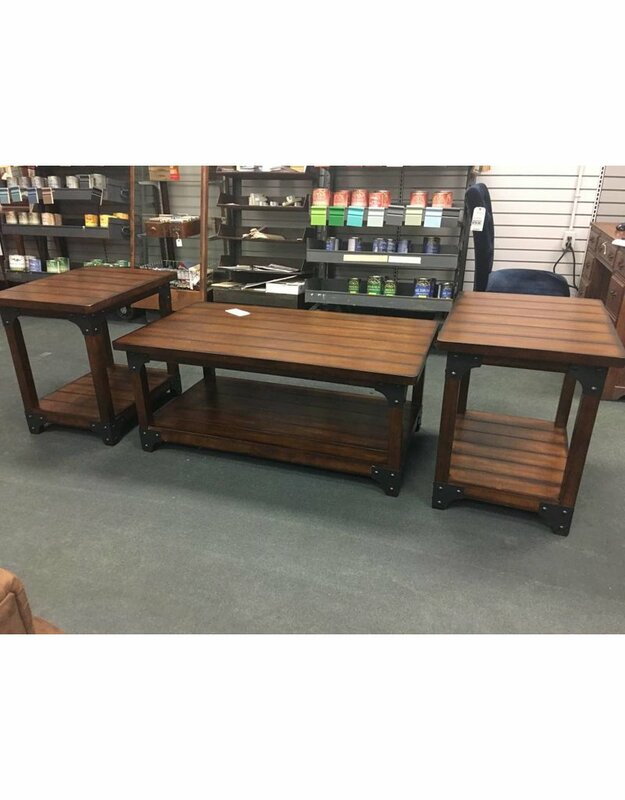 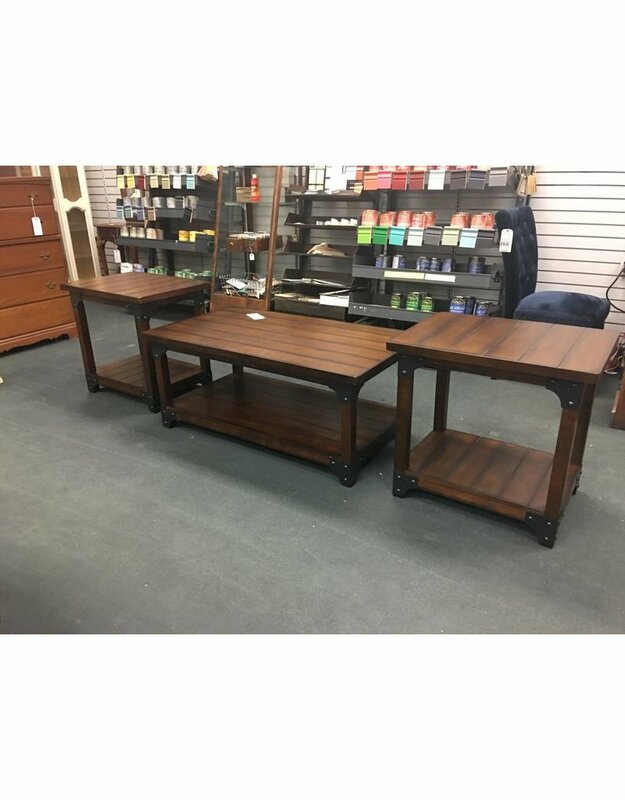 Decorate your living room with ease using this 3 piece matching set of 2 end tables and coffee table. 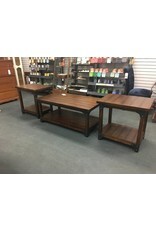 Finished in a medium brown with plank styled table tops. 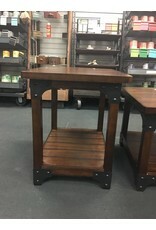 Open design adds a low shelf near the ground that is perfect for storage with baskets or crates. 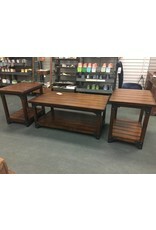 Perfect with rustic, eclectic, or industrial styled decor. 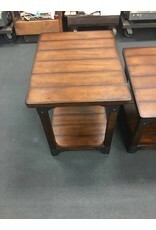 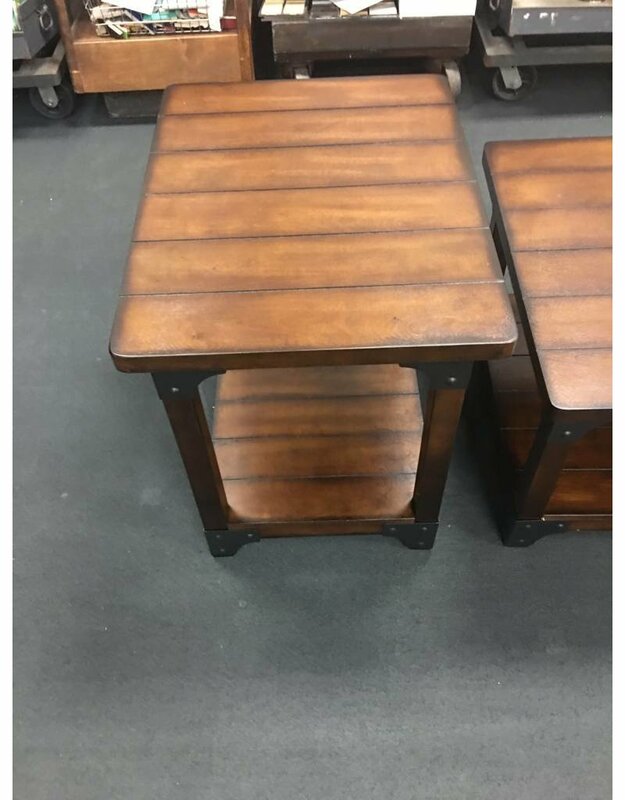 Coffee Table: 46" x 26" x 19"
End Table: 20" x 26" x 25"
This item can be ordered at any time. 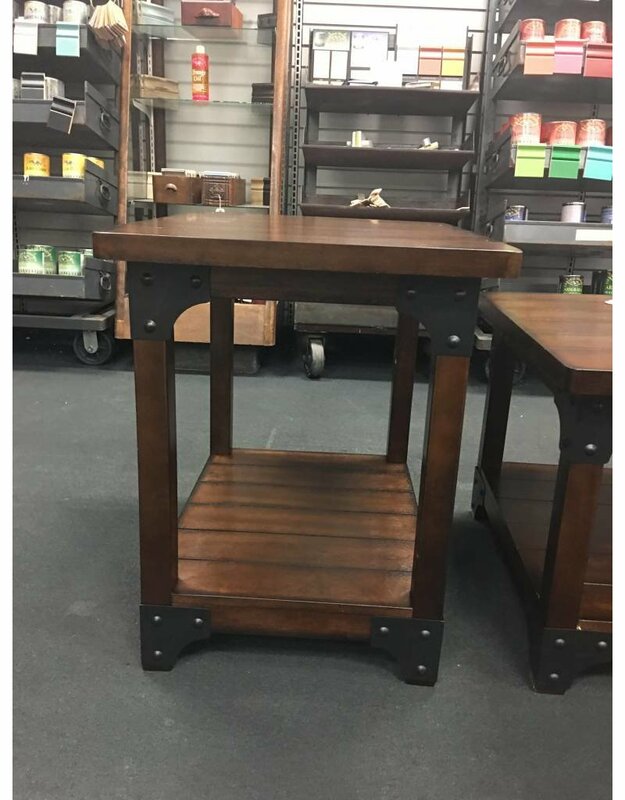 After your order is complete the items will be available for pick-up within 10 days.